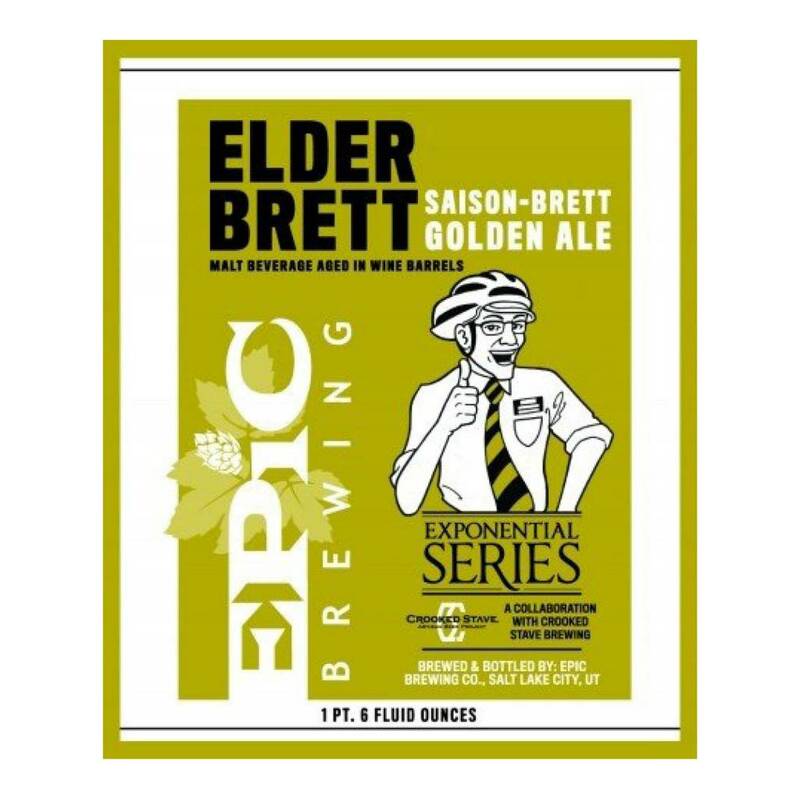 "Epic Brewing Company’s latest barrel-aged beer brings something new—wild yeast. This brew is a collaboration ale with Crooked Stave Artisan Brewing of Fort Collins, Colorado. 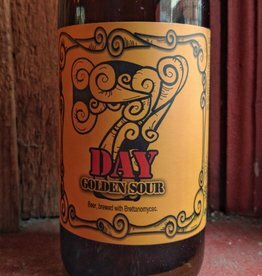 Chad Yakobson, Brewmaster/Owner of Crooked Stave, is well known for his skill and knowledge in the brewing of sour and Brettanomyces driven beers. 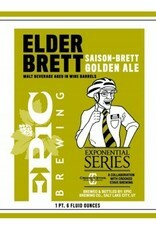 The beer was brewed at Epic by the two brewers. 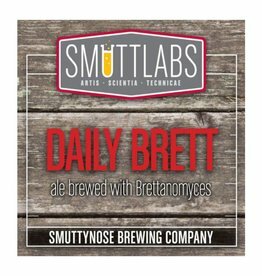 Kevin Crompton, Epic’s Brewmaster, and Chad spent several weeks working on the recipe and selecting the proper Brett strains and barrels for the beer to morph from a golden Saison into a Saison-Brett Golden Ale."